Latest news | Where's the funding? Support staff who work for school divisions earn modest wages, especially the majority of support staff who work on a ten-month basis. Staff who work full-year include school division office staff, caretakers, and some tradespersons. 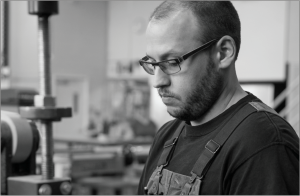 Caretakers or facility operators across the province earn wages in the range of $16.55 an hour to $32 an hour for a facility technician or supervisor. Board office administrative staff earn between $20 and $26 an hour. 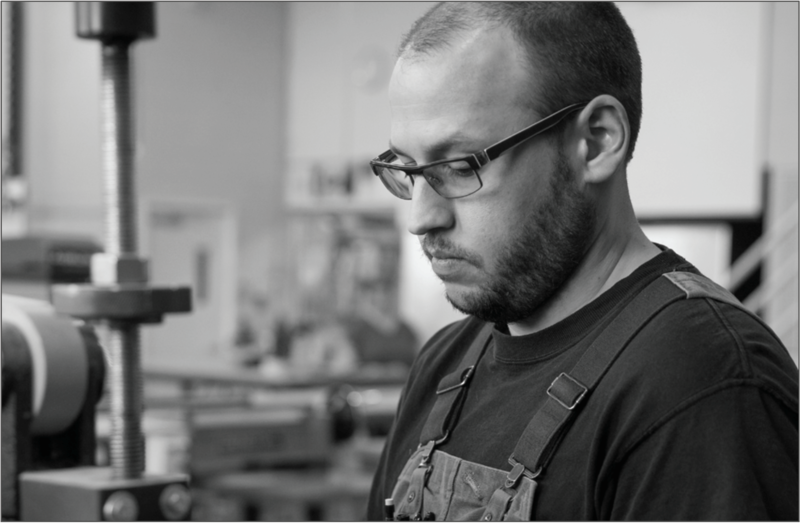 Ten-month employees earn significantly less because they may only work 1,100 to 1,300 hours per year. A head caretaker in Regina separate schools earns a top wage rate of $23.69 an hour, or a gross annual salary of $49,275.20. It is important to note that this is the annual salary before income tax and other payroll deductions. A 3.5% rollback would mean a loss of $1,724.63, or a salary of $47,550.57. After three additional years of no wage increases, a caretaker would experience a 9.5% loss in real wages, or $4,681.14 less in real wages. An educational assistant in the Good Spirit School Division earns a top wage rate of $21.31 an hour, but is only scheduled to work 5.75 hours per day for 194 days. That makes a gross annual salary of $23,771.31. A 3.5% reduction in salary would mean a loss of $832 in one year, or a salary of $22,939.31. After three additional years of no increases, the purchasing power of her wage would be 9.5% less, or a real loss in purchasing power of $2,258.27. PRINCE ALBERT: Support staff in the Saskatchewan Rivers School Division are facing a further reduction in hours. This comes on the heels of the recently announced closure of programs to support students with learning disabilities. Last year, the division reduced 1,000 hours for many support classifications, including social workers, office administration, language assistants, library technicians, cooks, and educational assistants. This matter is subject to an upcoming labour arbitration. This year sees further reductions for many classifications, including 12 month employees who are losing two months of work. “Education support workers are already some of the lowest paid public servants. With a reduction in hours and talk of a 3.5 per cent wage rollback, our members are struggling to make ends meet. Many have to look for second and third jobs. “Less days of work a year may not seem like much, but for our educational assistants it means less time to prepare for students and less time meeting with teachers to prepare individualized learning plans to meet unique student needs. For librarians, it means no more extra activities like book fairs. It means corners are getting cut for the sake of the bottom line. Our students deserve better,” said Kunard. The provincial budget cuts $54 million from school divisions’ operating funding – a cut of 2.6 per cent over last year. At the same time, revenues from education property taxes have increased by $67 million, but these revenues are going directly to the government’s general revenue fund and not to school divisions. CUPE is calling for a restoration of funding for education. CUPE Local 4195 will be hosting a barbeque and a rally on May 18. Stay tuned for more information. REGINA: The Government of Saskatchewan has passed Bill 63, which amends The Education Act to give the Minister of Education more power and reduce the autonomy of school divisions. 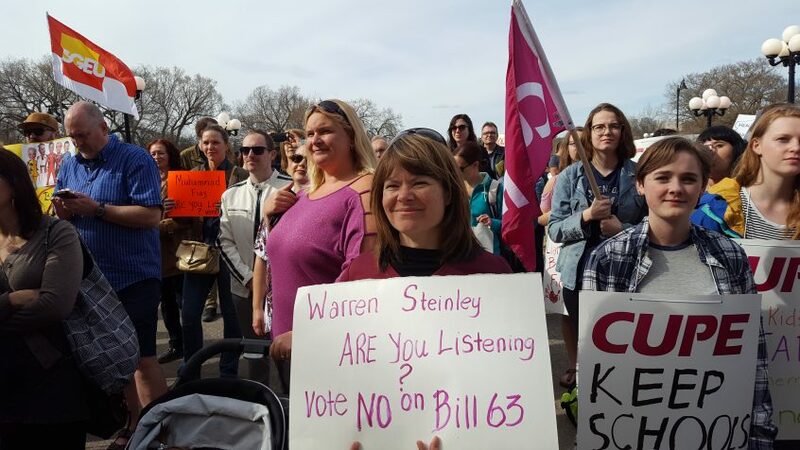 CUPE was just one of the organizations expressing concern about Bill 63. Thousands of people joined rallies about this issue and wrote letters to their MLAs. Bill 63 comes on the heels of a provincial budget cut of $54 million from school divisions’ operating funds and demands that the divisions roll back workers’ wages by 3.5 per cent. CUPE education workers have launched a new radio ad campaign to voice their concerns about the Sask Party’s cuts to education and Bill 63 – a new piece of legislation that removes power from school divisions and concentrates it in the hands of the Ministry of Education. The ads are running across the province over the next week prior to the final vote on both the budget and Bill 63. The Saskatchewan government’s plan for K-12 education is harmful to our children and our schools. In April, the Government of Saskatchewan introduced Bill 63, which amends The Education Act to give the Minister of Education more power and reduce the autonomy of school divisions. This bill effectively removes the ability of locally elected school boards and educators to make decisions about education, and it places all decision making power in the hands of the Ministry of Education. This legislation flies in the face of the public response to Perrins’ report, which saw overwhelming support for the idea of locally elected trustee decision making. This bill comes on the heels of a provincial budget cut of $54 million from school divisions’ operating funds and demands that the divisions roll back workers’ wages by 3.5 per cent. The provincial government is forcing school divisions to make tough decisions. Many divisions have no choice but to consider layoffs and programs cuts. It is clear that the Sask Party plan for education is leaving our children behind. 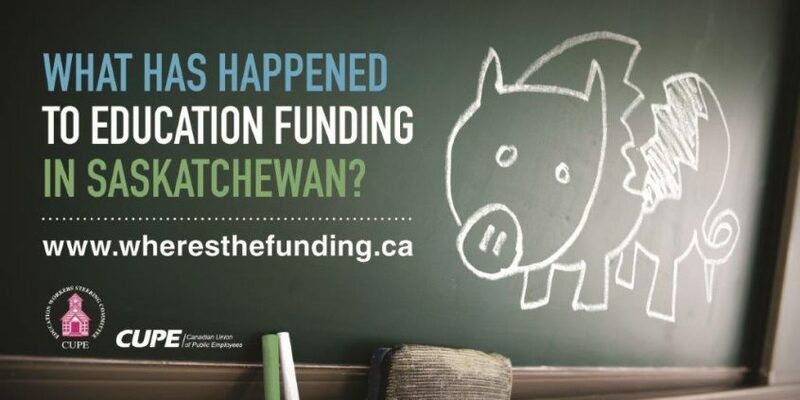 Please send a letter to your MLA and the Minister of Education, Don Morgan, today. 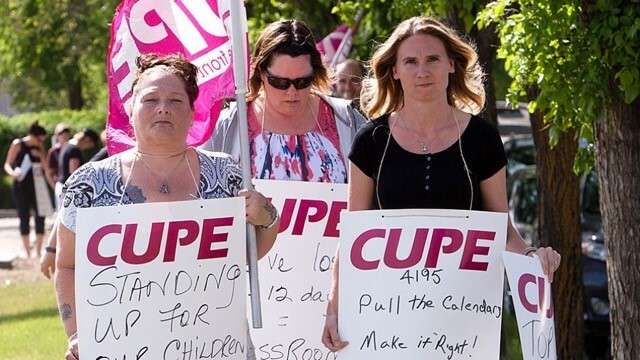 REGINA: CUPE, the union that represents the majority of education support workers in the province, is ready to fight the Ministry of Education’s mandate to roll back wages for education workers by 3.5 per cent with a three year freeze. Support workers in the education system are some of the lowest paid public servants. 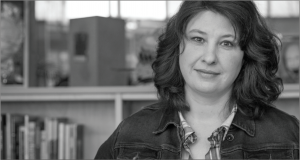 The average wage for CUPE members in education is $22,000 a year. The government mandate represents a 9.5 per cent reduction in spending power for workers over three years. The wage mandate comes on top of a $54.2 million reduction in K-12 education funding from the provincial government and significant changes to The Education Act, which take away autonomy from locally elected school boards. “Many school divisions are being forced to cut important programming and reduce staffing levels. This government’s budget is hurting our children, especially as programs and staffing for students with enhanced needs seem to be the first to be cut,” said Christianson. CUPE represents over 7,000 education support workers in 25 locals in 20 school divisions. Each local negotiates its collective agreement with its school division, and many contracts are currently up for negotiations. Education workers from across the province will be gathering at 4 p.m. on Wednesday, April 12 at the Legislative Building in Regina to join parents to protest cuts to education. 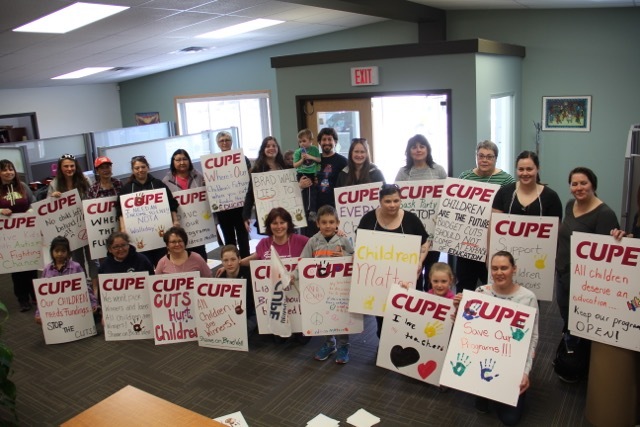 REGINA: The provincial cuts to K-12 education are larger than expected, and CUPE education workers are worried about how the cuts will impact children in Saskatchewan. The 2017-2018 Saskatchewan budget, released on March 22, cut operating funding to school divisions by 2.6 per cent on a school year basis. Twenty-seven out of 28 school divisions are facing cuts between 2.6 and 8 per cent. The total funding reduction for the K-12 sector is $54.2 million, which assumes a 3.5 per cent roll back of wages across the board. Wages are still subject to collective agreements, and any changes must be negotiated at the bargaining table. Education support workers are already among the lower paid public servants, working for only ten months a year with limited hours. Many school boards are dealing with increased enrolment and more complex student needs, including an influx of new immigrant students who have English as an additional language need. Vulnerable students need an increased number of dedicated educational assistants, not fewer, to successfully integrate into the school system. CUPE is also concerned about the proposed changes to The Education Act proposed in the budget, which grant unprecedented power to the Ministry of Education. The act grants the government additional powers and authority to issue directives to boards and the expenditure of capital and operating funding provided by government. Such directives concerning sector efficiencies will have an impact on school division operational funding and, in turn, their 2017-2018 budget. In addition, it is concerning that school divisions are no longer able to make democratic decisions on how to use their funding reserves. “The government said they listened to the public and kept the elected school board trustees, but everyone should read the fine print to the amendment of The Education Act. It is troubling that the government is moving towards absolute power over schools, staff, and students’ learning,” added Christianson. CUPE is urging its members and concerned citizens to contact their MLAs and demand they take a stand against this budget. You can learn more at www.wheresthefunding.ca. REGINA: The public comment period to the advisory panel on education reform has ended, but CUPE vows to keep voicing its concerns about the proposed restructuring. 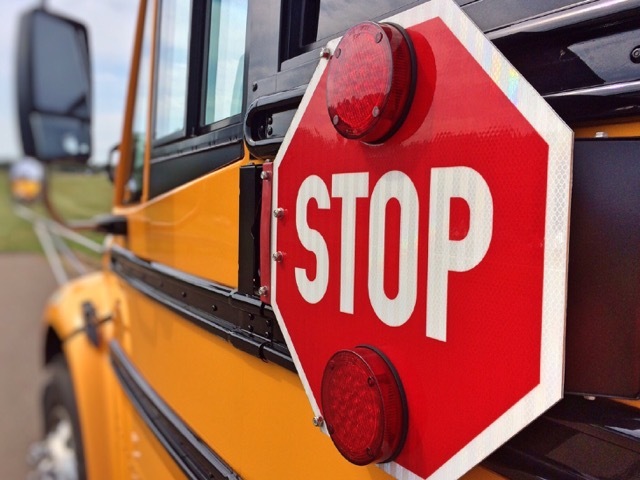 The Government of Saskatchewan tasked a six person advisory panel to review the recommendations of Perrins’ report and set a course of substantial change to K-12 education in a matter of weeks. Many of the options presented in Perrins’ report will drastically reduce the number of school boards and replace democratically elected and accountable school boards with government appointees who will be accountable only to government. CUPE is also concerned that the consultation process to date has been inadequate. “The consultation process has been rushed, and to date has not offered any meaningful opportunities for parents, teachers, support staff, students, or community members to engage,” said Graham. “Additionally, the report is silent on labour relations issues. With many of our locals about to engage in collective bargaining, this process creates significant uncertainty around what the workplace will look like in the future. CUPE represents 7,000 support workers in 20 school divisions in Saskatchewan, including education assistants, facility operators, administrative assistants, clerical assistants, secretaries, school bus drivers, caretakers, maintenance workers, library assistants, nutrition coordinators, information technicians, social workers, counsellors, community school coordinators, interpreters, speech and language assistants, and other school support workers. You can read CUPE’s full submission in the attached PDF document. CUPE will be presenting this brief in person to the advisory committee on Wednesday, January 25, 2017.